With three weeks of data, can you tell which Mystery Class sites are north and south of your hometown? 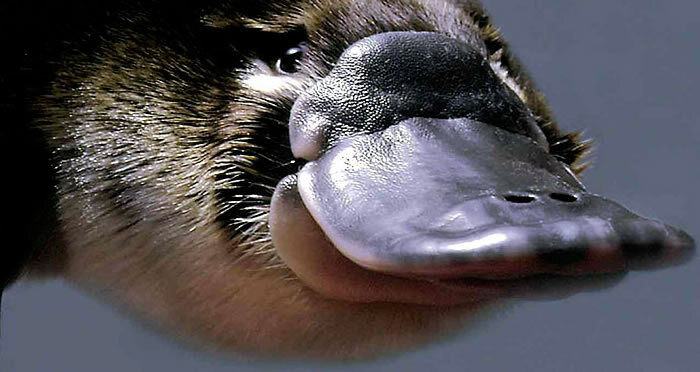 Looking at my face, you'd expect me to quack, but I don't. I'm a monotreme, and I live in a place where winter is beginning and days are getting shorter. Half of the Mystery Classes are located in my hemisphere. Look up your sunrise/sunset data for February 11. 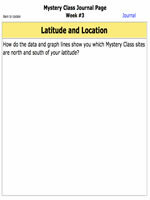 How do the data and graph lines show you which Mystery Class sites are north and south of your latitude?